Host your event at the RIA! Ice Rental is typically available October through June. Please contact us for more information. 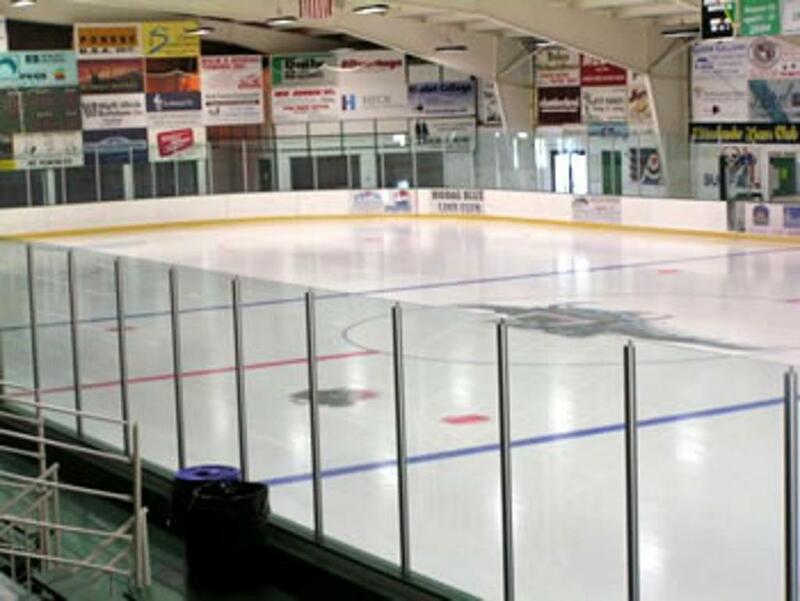 The Rhinelander Ice Arena offers ice rentals during the course of the season, and during the summer when the ice is in. Please use the contact us link for more information. The Rhinelander Ice Arena is also available for rent while ice is not in. 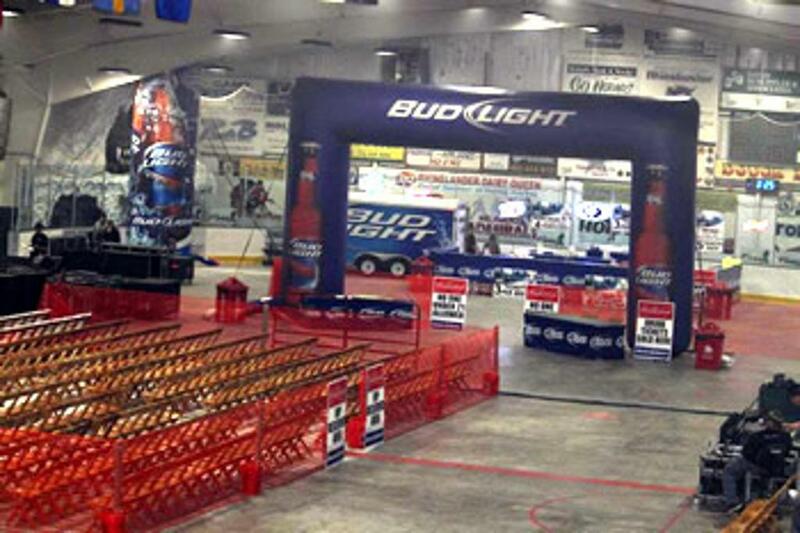 The RIA has bleacher seating that can accommodate approximately 800 people depending on the set up of the event. 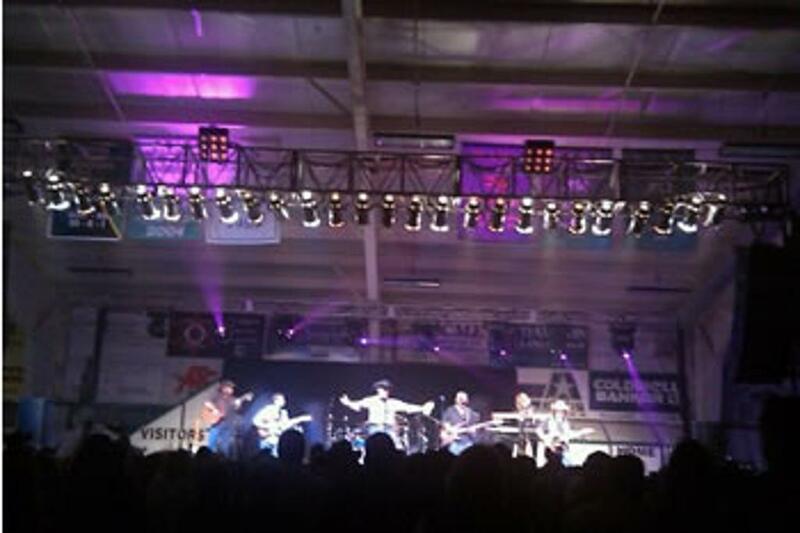 The RIA regularly hosts events such as the circus, craft shows, martial arts events, concerts, weddings, banquets, etc. Please us the contact us link for more information and pricing. 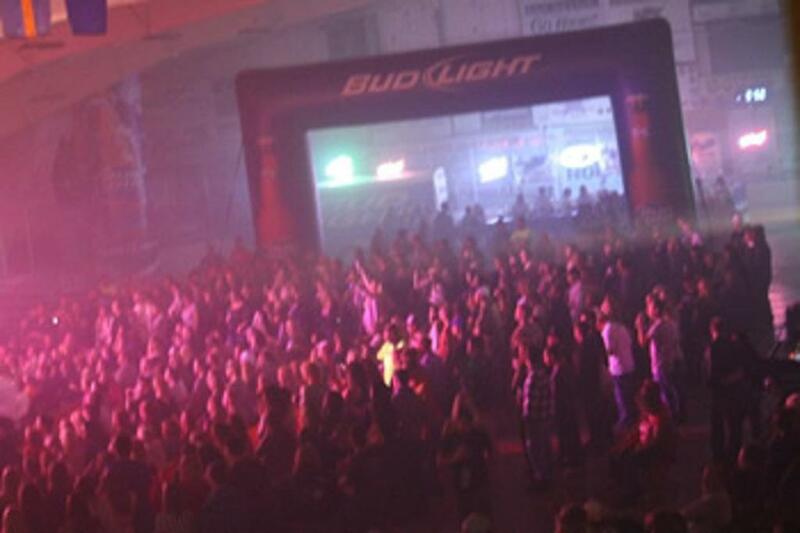 Rhinelander Ice Arena provides the largest facility in the northwoods for hosting events. 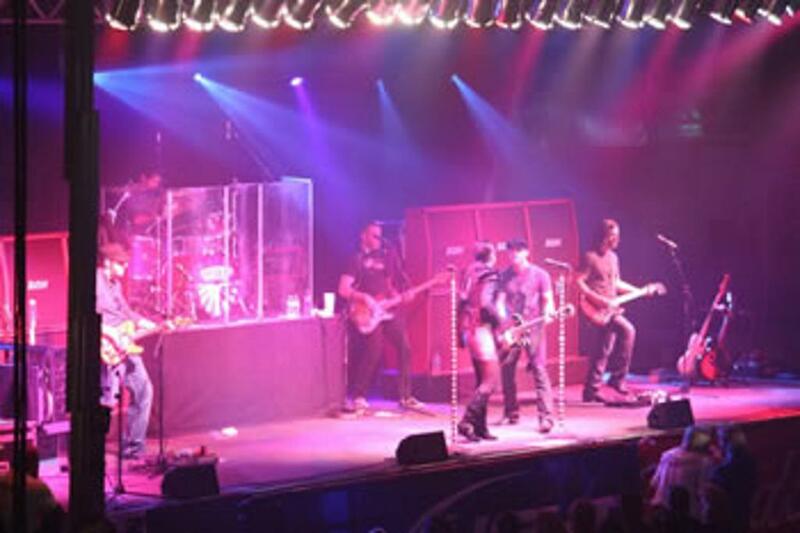 We can accommodate 2000+ people in a concert type setting.